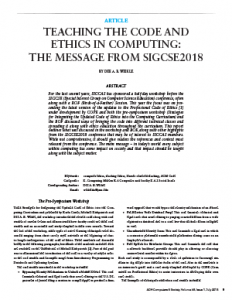 Issue 1 of Volume 48 of Computers and Society is now available on the newsletter page. 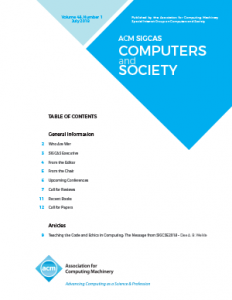 This is the first issue of the re-designed ACM SIGCAS Newsletter. 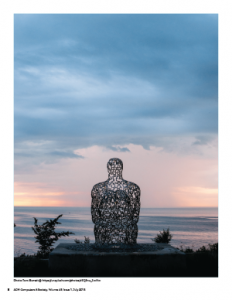 It is the first issue for the new editor (Randy Connolly) who is taking over from the previous editor-in-chief, Dee A. B. Weikle. 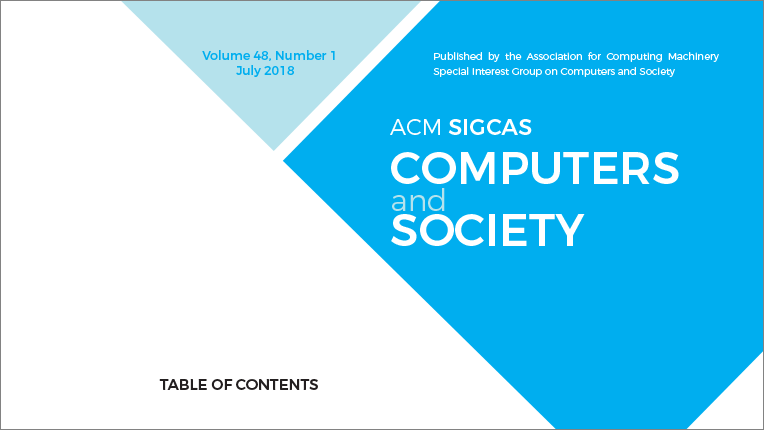 Due to the difficulty in finding new articles, the redesigned newsletter is a bit more focused on communicating SIG-related information relevant to our membership, which is similar to the newsletters of other SIGs at the ACM. 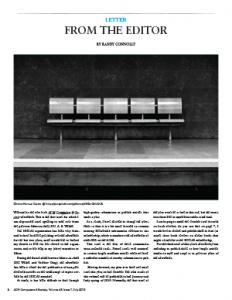 This issue is the first of these communications-oriented issues. 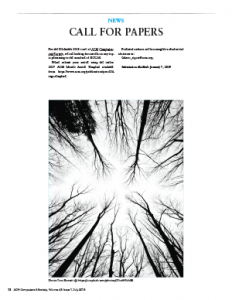 Future issues will continue to contain longer academic articles when we have a sufficient number of worthy submissions to publish.